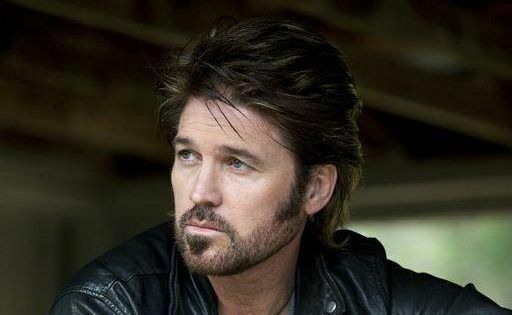 Billy Ray Cyrus will play at the 2013 CMC Rocks the Hunter. COUNTRY music super group Rascal Flatts will be heading Down Under next year for CMC Rocks the Hunter. It will be the chart-topping trio's first time in Australia, and follows last year's stellar performances by Tim McGraw and Faith Hill. "People have been clamouring for Rascal Flatts for years and we're thrilled to have them for what is sure to be another terrific CMC Rocks the Hunter," said promoter Michael Chugg. Joining the headliners on the bill are fellow American acts Billy Ray Cyrus, Chris Young and The Band Perry. The annual outdoor music festival will be held at Hope Estate Winery in the Hunter Valley from March 15 to 17. Twelve-time Golden Guitar winner Adam Brand leads the festival's strong Australian line-up, which includes Catherine Britt, Amber Lawrence, Morgan Evans, The Bluegrass All-Stars, Bob Corbett, Doug Bruce & The Tailgaters, Craig Morrison, The Wolfe Brothers and Aleyce Simmonds. Tickets for the three-day event go on sale tomorrow at 9am at www.cmcrocks.com.au.